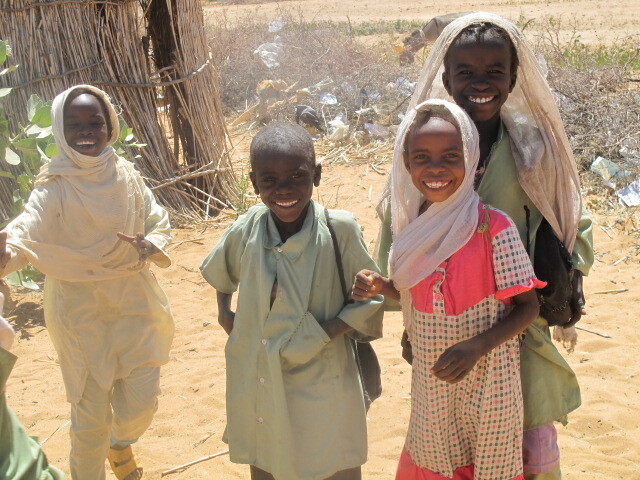 Your support for Kids for Kids is enabling us to change the lives of hundreds of forgotten children in Darfur who live each day with the threat of hunger, thirst, disease and violence. Without your vital support children would die from treatable diseases, suffer long term consequences of malnutrition and even not survive birth. You are helping us transform their lives and we cannot thank you enough. We are delighted to have received support from the following organisations through many different ways: donations, event sponsorship, advertising in our Programmes, collection tins, publicity and, to keep us going, moral support! It all makes a difference. This is not a definitive list as some do not wish to be publicised. Do click through on some of the logos to read more about Kids for Kids on the company sites. We are grateful to you all. “Delamere Dairy has been producing and selling goats’ milk in the UK and around the world for 32 years. Most of our customers choose goats’ milk as the naturally, nutritionally complete alternative to cows’ milk. Getting involved with Kids for Kids is a great way for your company’s philanthropy and fundraising efforts to make a real difference in a quantifiable way. Employees can be encouraged to work together to raise funds, while building team spirit and raising morale, and building your reputation as a company that is passionate about enabling children, their families and whole villages in Darfur to help themselves, for the long term.